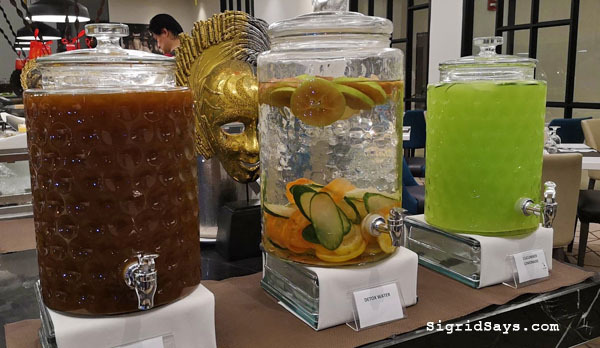 Chinese-themed weekend buffet at Seda Capitol Central. Still in the spirit of Chinese New Year, Seda Capitol Central will continue to serve a Chinese-themed weekend buffet. 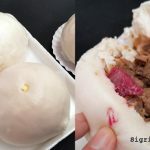 For a different dining experience, try some of their Chinese fusion dishes. 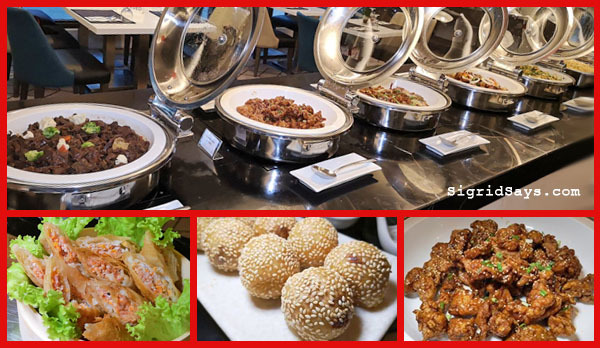 A Chinese-themed weekend buffet awaits you at Seda Capitol Central. Bacolod City had just experienced a Chinese New Year high because of the recent celebration of Bacolaodiat Festival. 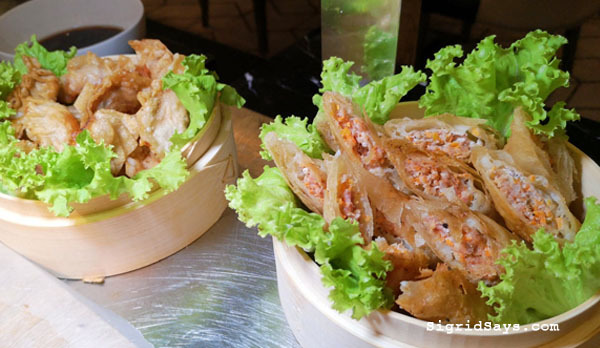 But the Chinese/Asian feels continue at Seda Capitol Central with their weekend buffet. 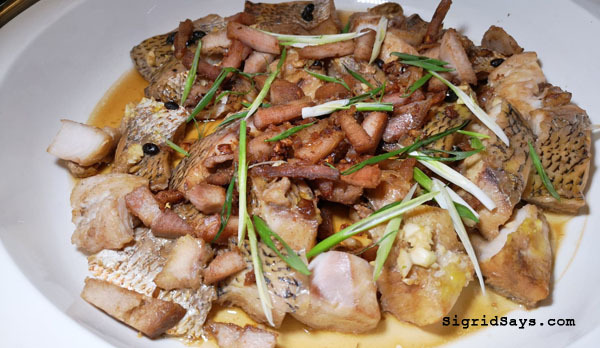 Steamed fish in light soy sauce. Cold drinks. You may also request for coffee and tea. 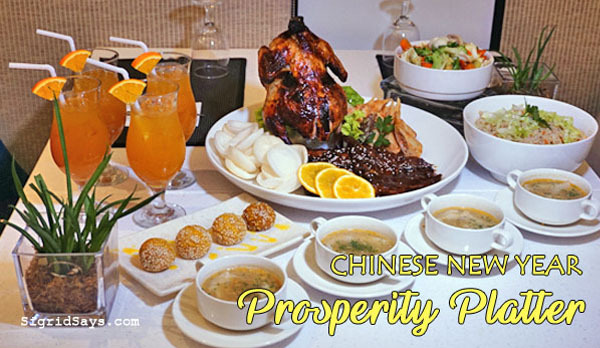 For the rest of the week, you can enjoy another Chinese-themed meal with the Prosperity Platter. 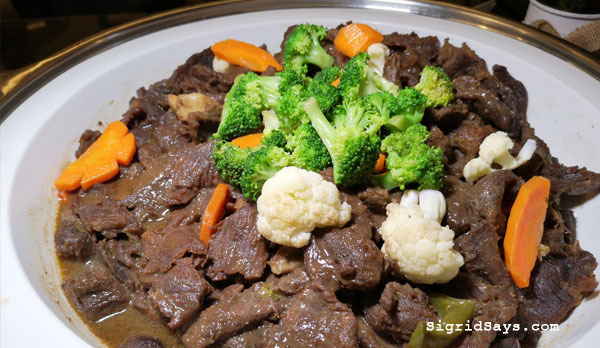 It’s available at the Misto Restaurant (except on Valentine’s Day) for only P2499 nett. 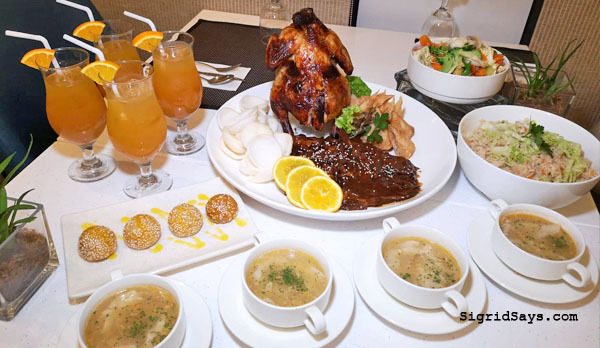 Read about our experience having the Prosperity Platter at Seda Capitol Central. Our family who joined in that dinner was composed of 5 adults and 2 kids. And we still had some food left over. It’s so sulit! The Prosperity Platter is available everyday throughout the month of February except during Valentine’s Day. For Valentine’s Day, enjoy a luxurious and magical 8-course dinner at the picturesque Straight Up Roofdeck Bar. Seda Capitol Central also prepared the “works” — roses and candy for the lady plus a round of wine. 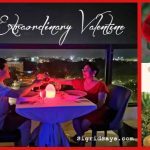 Read about our experience there: Experience an Extraordinary Valentine’s at Seda Capitol Central. 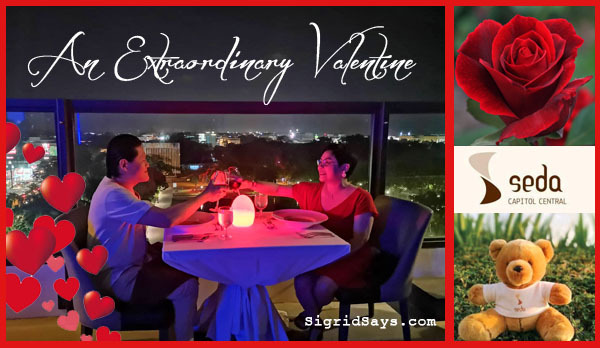 An extraordinary Valentine’s at Seda Capitol Central. 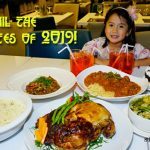 If you are a family, you might want to bring your kids along for a staycation in this Bacolod hotel. We brought our two kids along and we had a fun time. When it was time for our dinner date, the kids just stayed in our room (with specific instructions, of course) because it is completely safe.